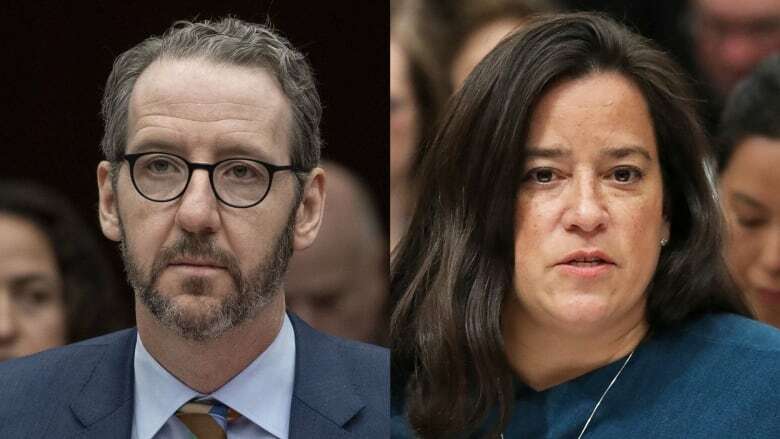 Gerald Butts, the prime minister's former principal secretary, offered his version of events regarding the SNC-Lavalin affair on Wednesday, a narrative that, at times, significantly conflicted with the testimony given last week by former attorney general Jody Wilson-Raybould. 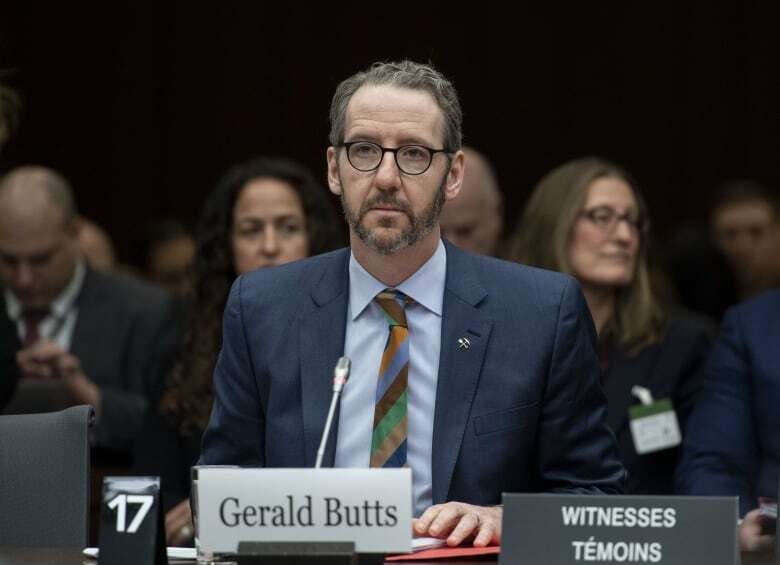 In his appearance at the committee on Wednesday, Butts denied the key claims made by Wilson-Raybould, but insisted he did not want to "cast aspersions" or suggest that anyone is being "deliberately misleading." "I do believe that it is possible for people to draw different conclusions from the same experiences," he said. 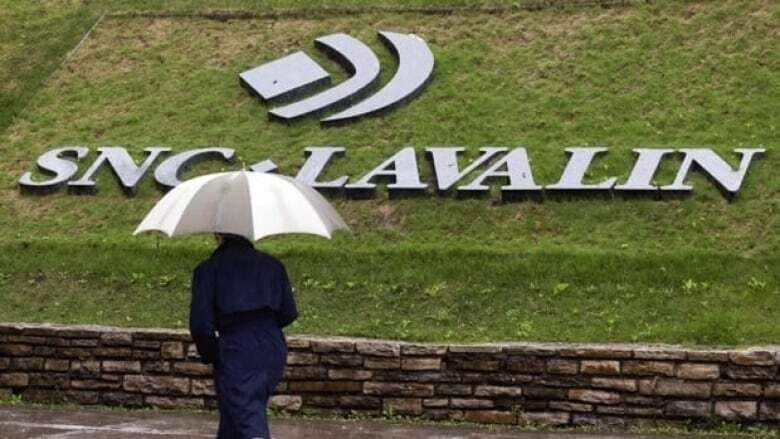 SNC-Lavalin had hoped its fraud and corruption charges could be resolved with what's known as a deferred prosecution agreement (DPA), which would spare the company a trial and possible criminal conviction. But the Public Prosecution Service of Canada had determined SNC didn't meet the criteria for a DPA. As attorney general, Wilson-Raybould did have the power to intervene on that file and overrule the PPSC, but she said she had decided against it. Despite her decision, she said that for four months, from September to December 2018, she "experienced a consistent and sustained effort" by 11 senior government officials, including Butts and the prime minister, to pressure her to intervene in the case. "I am firmly convinced that nothing happened here beyond the normal operations of government," Butts told the Commons justice committee. Butts said he was "100 per cent" certain there was no co-ordinated effort in the Prime Minister's Office to get Wilson-Raybould to change her mind on the SNC-Lavalin file and that he would know if something like that had been going on. He also raised the question of "what exactly constitutes pressure." Butts said according to Wilson-Raybould, the 20 contacts she had over four months on this file boils down to two meetings and two phone calls per month "on an issue that could cost a minimum of 9,000 jobs." "I think that 20 points of contact over four months is not a lot of contact," he said. Wilson-Raybould told the committee that on Sept. 16, 2018, she made her final decision that she would not overrule the director of public prosecutions on SNC and "was not going to change her mind." Butts said he didn't believe it was possible for her to have had made a final decision on the matter since, according to briefings he'd received, the attorney general was obliged to bring in "fresh eyes" every time new evidence arose, up until a verdict on the case is rendered. 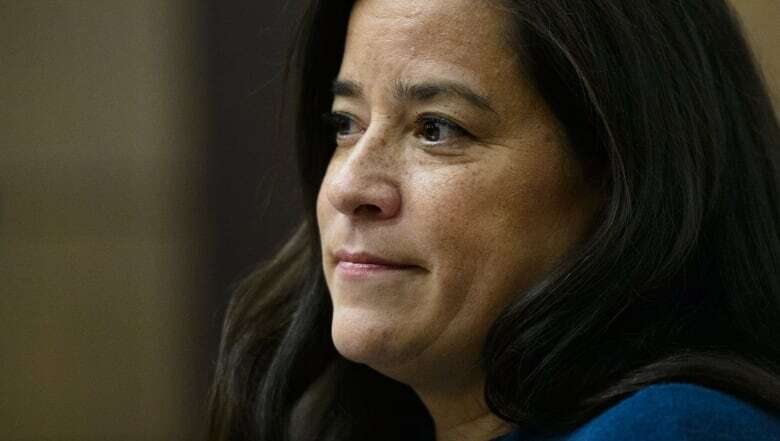 Wilson-Raybould testified that she had requested a meeting with Butts to talk about a number of issues including "the barrage of people hounding" her and her staff about the SNC-Lavalin file. She said that toward the end of the Dec. 5 meeting, she told him she "needed everybody to stop talking" to her about SNC, that she had made up her mind and that further engagements would be inappropriate. Butts stressed that she "needed to find a solution" on the SNC-Lavalin file, she said. 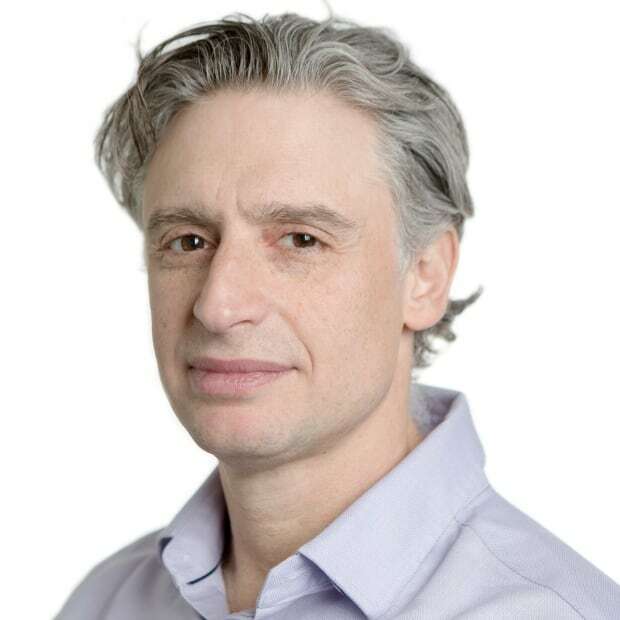 They also spoke about the Harper government's 2006 Director of Public Prosecutions Act, which established the Public Prosecution Service of Canada in an effort to prevent political interference in the prosecution of federal offences. According to Wilson-Raybould's account, Butts said the statute was passed by Harper and that he doesn't like the law. She responded: "That is the law that we have." He said the "Harper" comment referred to the PPSC not being very old, having been brought into being during the Harper years. He said that comment was a "chronological point, not a political one." From his perspective, the meeting was the best discussion they'd had in a while and "there was nothing remotely negative about the exchange." At the hearing, Wilson-Raybould read from what she said was a text conversation between herself and her chief of staff, Jessica Prince, on Dec. 18. The exchange followed a meeting Prince had with Butts and Katie Telford, Trudeau's chief of staff. Wilson-Raybould said Prince told them that would be interference. Butts is said to have responded: "Jess, there is no solution here that does not involve some interference." "I remember that meeting very, very differently than the account given last week," Butts testified. Prince said Wilson-Raybould didn't want to consider "political factors" in the SNC-Lavalin decision, and was worried about the appearance of political interference, Butts told the committee. Butts said he told Prince that it was ultimately Wilson-Raybould's decision, but he also made it clear that the jobs of 9,000 people are not a political issue but a "very real public policy issue." He denied he said there was "no solution here that does not involve some interference," in part because the word "solution" is not one he would have used in this context. Butts told the committee he did say that he couldn't see how having someone like former Supreme Court justice Beverley McLachlin give Wilson-Raybould advice would constitute political interference. ​Butts said the shuffle had "absolutely nothing to do with the SNC-Lavalin" issue and was necessitated after Scott Brison announced that he was going to step down as Treasury Board president. Butts also insisted that if Brison had not resigned, Wilson-Raybould would be justice minister today. It was decided that the best replacement for Brison, a minister from Nova Scotia, would be Jane Philpott, who at that time was the Indigenous services minister. When notified by Trudeau about her shuffle, Wilson-Raybould said she was a little bit shocked because being attorney general was her dream job — Indigenous services minister was not, Butts said. She also said that she believed she was being shuffled out for "other reasons," but Trudeau denied this, Butts told the committee. Butts said Wilson-Raybould turned down the offer, explaining that she had spent her life opposed to the Indian Act and couldn't be in charge of the programs administered under its authority. Instead, she was moved to the Veterans Affairs post. On Feb. 12, less than a week after the Globe and Mail published a story that quoted anonymous sources who said Trudeau's office tried to pressure Wilson-Raybould to intervene in the SNC-Lavalin case, she resigned from Veterans Affairs.